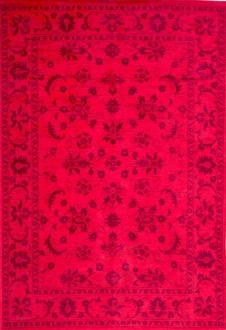 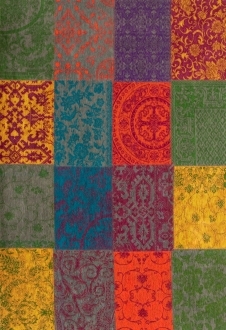 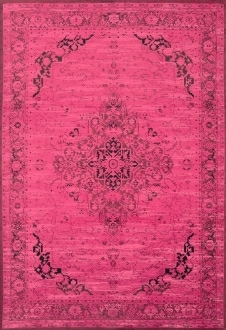 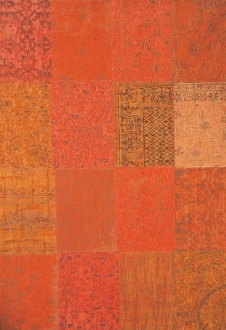 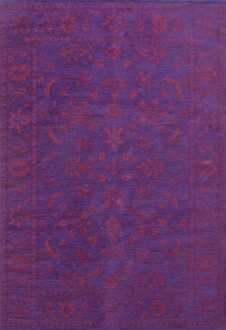 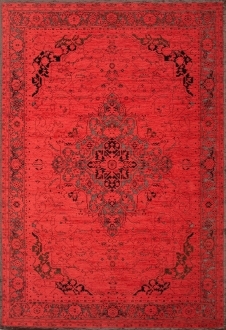 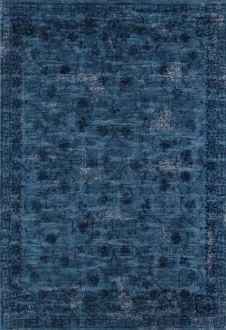 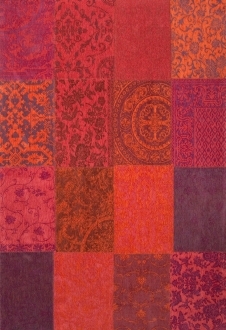 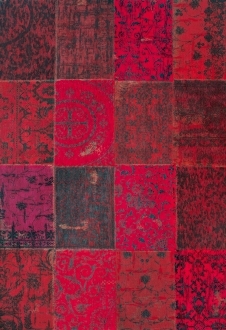 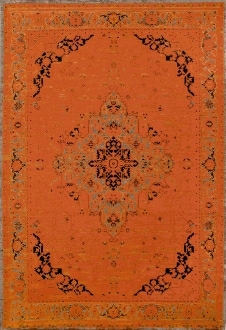 Our Overdyed rugs feature vintage style Oriental Wool rugs in vivid colors with saturated dyes. 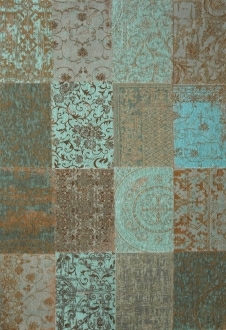 A refreshed look is given to these hand woven Turkish & Persian rugs, sometimes done in a patchwork style and some of our newest overdyed rugs have glittery threadwork applied to them , giving a unique look. 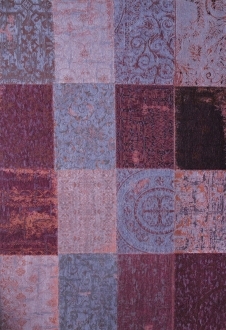 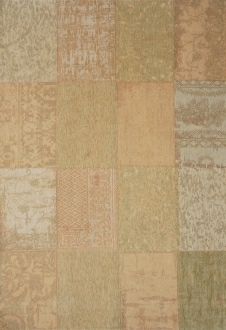 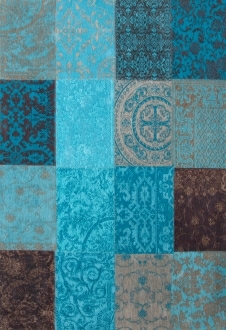 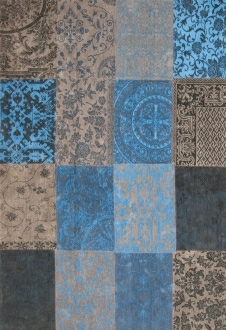 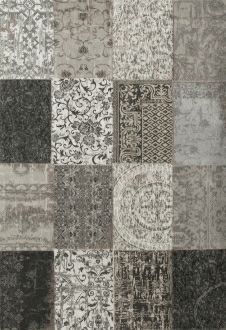 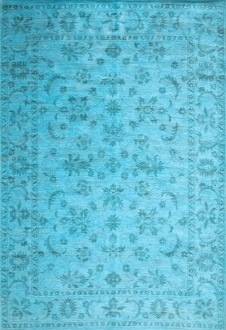 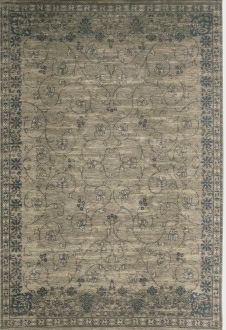 We also carry loom woven overdyed & patchwork rugs. 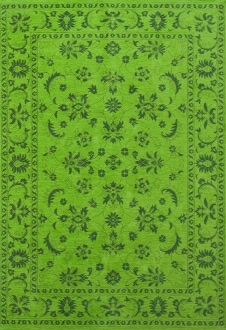 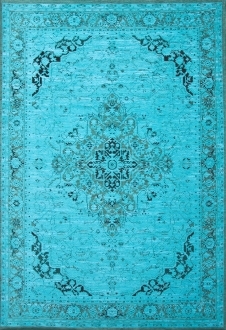 They are available in standard sizes & one of a kind rugs. 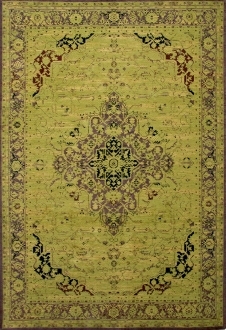 Please call 713 784 0300 for more information.